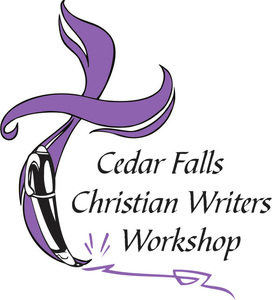 Whether you have a desire to explore writing, return to writing, improve your writing or learn how to get published, the Cedar Falls Christian Writers Workshop has something to offer everyone who attends. Whether you're a published writer or not, this unique opportunity improves your focus on your writing goals and commitment, strengthens your knowledge and skills, connects you with great resources and other Christian writers, and nourishes your spirit. You will arrive excited and leave moved, motivated, and making steps forward. Nestled in the woods atop a river bluff, this serene Christian retreat center with its quaint cottages provides a perfect backdrop for concentration on writing, while offering accommodations for individual retreat or for families to incorporate the workshop with vacation time. The relaxed, informal setting allows for an intimate, interactive learning environment and "a time away." Come for a retreat and leave refreshed. The 2019 workshop runs from JUNE 13-15 and is limited to the first 35 participants. Registering early is recommended to secure your spot. Lodging accommodations are separate of registration. Early-bird Tuition is $277, until April 30. Regular Tuition $297, from May 1 until the workshop. "The conference was great. It gets better every year. I've seen great growth over the years, not only in numbers but also in content. Thanks." "This was my first workshop, so I sincerely benefited from each session in different ways. The presenters overall were wonderful." "Thank you for making this for beginners, too. It was not intimidating at all." 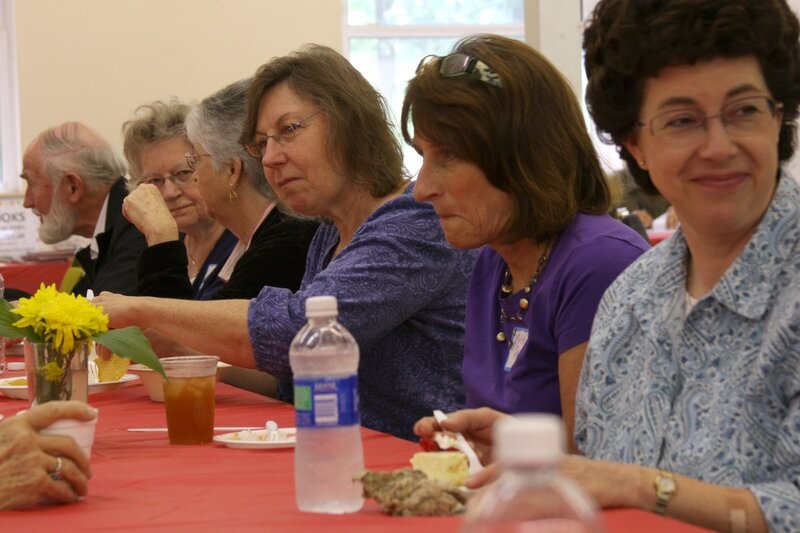 "The speakers were knowledgeable, funny, and intimate. I have been so blessed by this conference and can't think of anything I would change." The Workshop welcomes new writers, established writers, and everyone interested in the writer's craft. Our purpose is to glorify God and His Son Jesus Christ through all we do as we encourage others in the craft of writing. professionals in the field of writing and to meet fellow writers who share common interests.